AoA, Members. 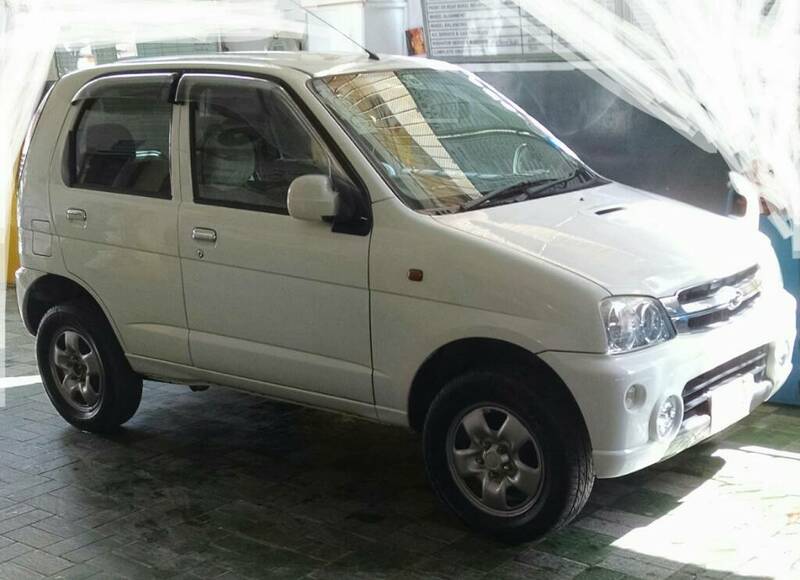 For sale: Daihatsu Terios Kid 2006 model, registered end. 2012. 4 doors. White color. 660 cc. Single Owner. Well maintained & sparingly used in Karachi city; mainly on Sharah e Faisal, Defence and Clifton areas. Mileage 25000 kms. Dunlop new tyres and battery. Fully tax paid and up to June 2016. Demand is Rs.10,65,000/- (negotiable). Kindly offers are invited from genuine and serious buyers only; on chat, p.m. or sms. Thanks.